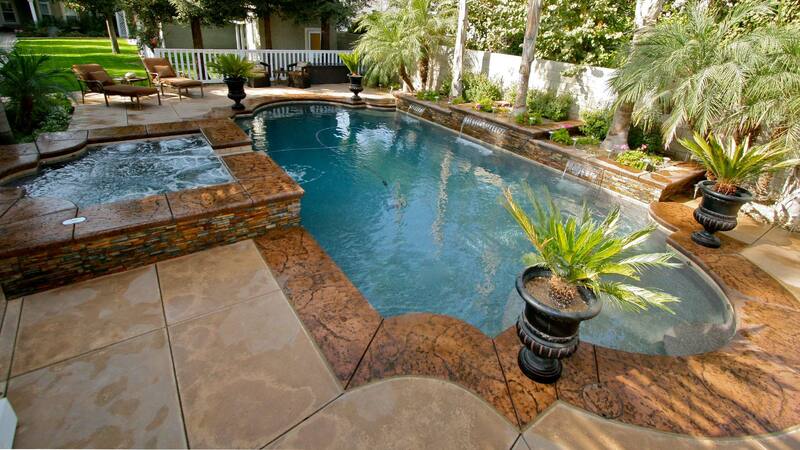 At Paradise Pools and Spas we understand how exciting the decision is to build a swimming pool or spa. We have experienced it ourselves and we see it every day in the eyes of our clients. We also know it can be a bit overwhelming. 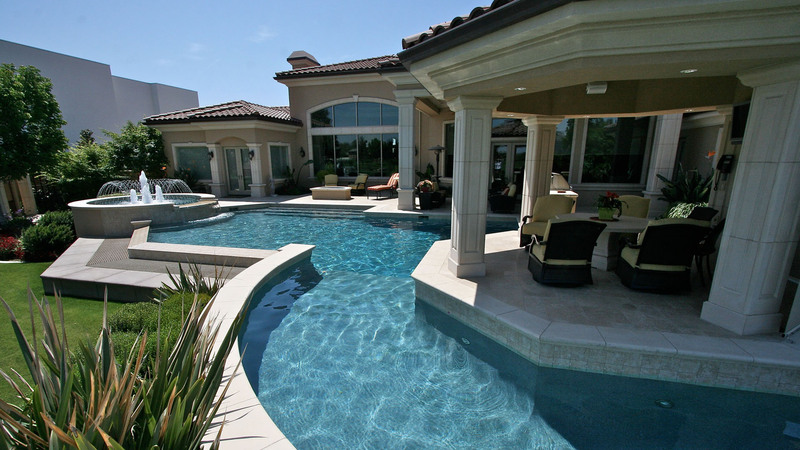 Adding a pool is one of the biggest home improvement projects most home owners will ever undertake. So many choices, so many things to consider, so much to learn! Relax… We’re here to help! 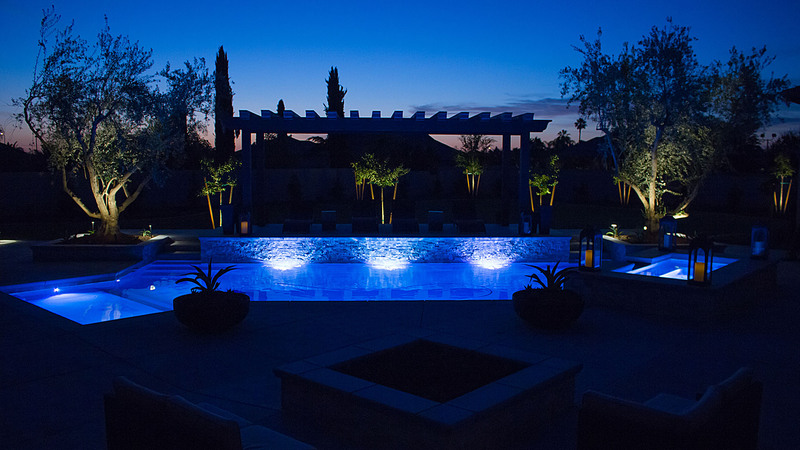 Our clients can rest easy knowing that we will guide, educate and inspire them through every last detail, offering them expert advice as their dream pool or spa takes shape. 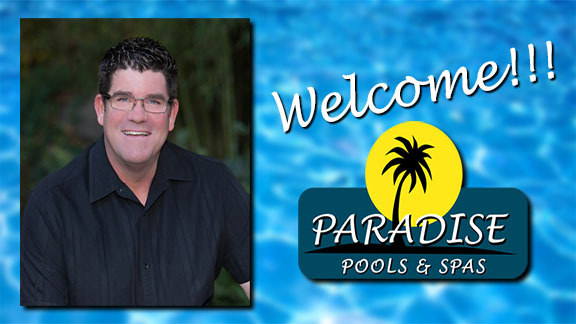 We are dedicated to delivering exceptional quality pools through a skilled, experienced and devoted staff that works hard to ensure total customer satisfaction. So ask us all the questions you like! Use the resources on this website. Let us be your personal guides to paradise. We absolutely love helping people reach their dreams and are proud of the work we do to turn their backyards into a sanctuary that will offer pleasure and entertainment for years to come. It’s the Paradise way. Get started with these Great Resources! 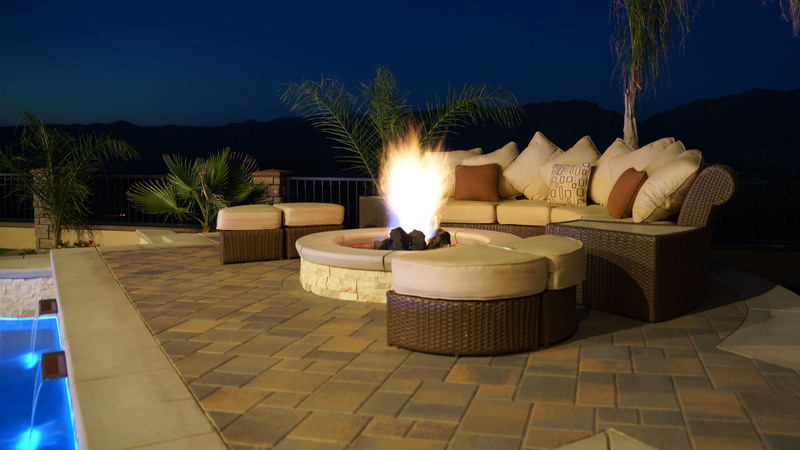 Our Start Here page will get you going down the right path and be sure to check out our Paradise Pools and Spas Photo Gallery with great examples of some of the Pools, Spas, Water Features and Outdoor Living Spaces we have created for our many satisfied clients.